A woman from Hertfordshire who went through menopause in her 20s says she is still determined to have children. 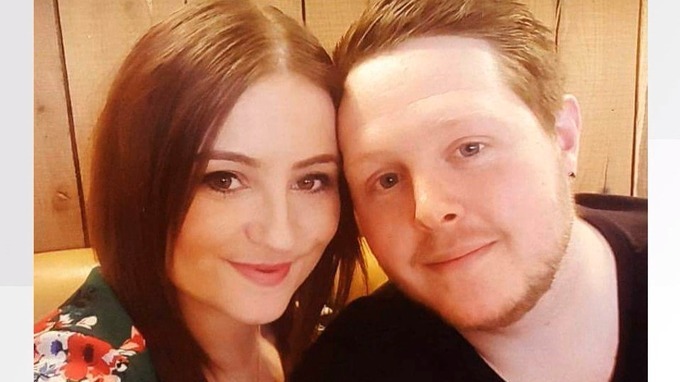 Hayley Gumble, from Stevenage, was devastated when she was diagnosed with the rare condition of premature ovarian failure. She had recently married her husband Sam Gumble and the two always believed their future would include children. But, at the age of just 23, she was given the news by her doctor that she was going through the menopause. “My dream was shattered there and then. I was just heartbroken. I haven’t been to a baby shower. Nursery nurse Hayley gave Sam the option of walking away from their marriage – telling him she would understand if he wanted to have children with someone else. But the couple have remained strong and are facing their future together, just like they always planned. They hope IVF on the NHS may be a way for them to become parents – but first need to raise £5,000 for donor eggs. Hayley hopes by telling her story, she can let other women in the same situation know they are not alone. The Daisy Network is a national charity supporting women with premature ovarian failure or premature menopause.